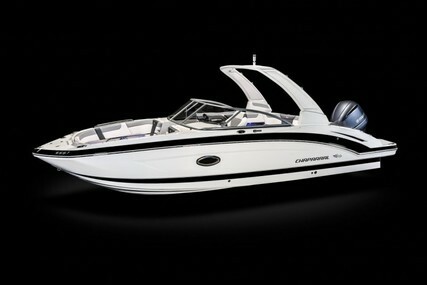 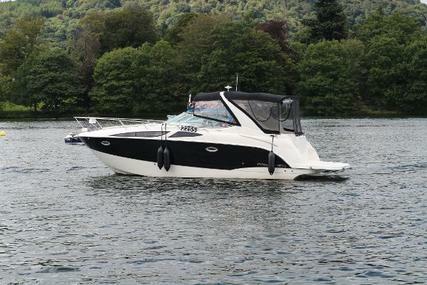 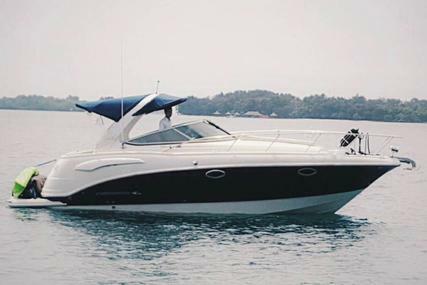 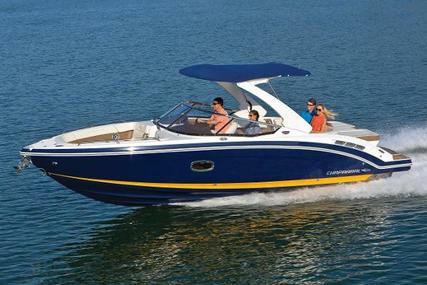 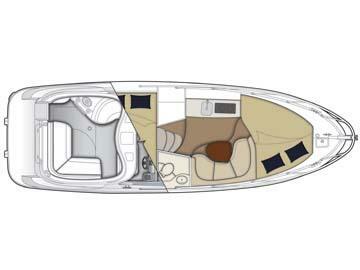 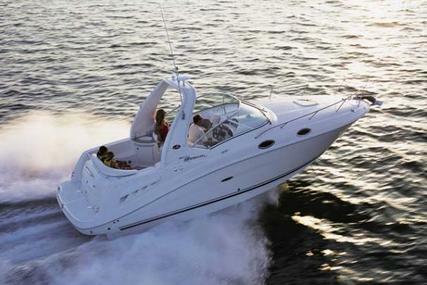 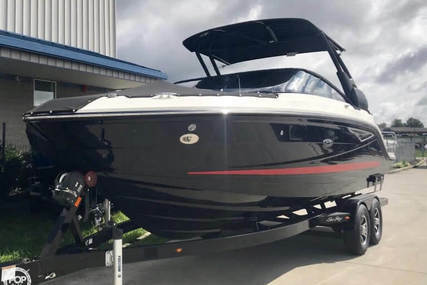 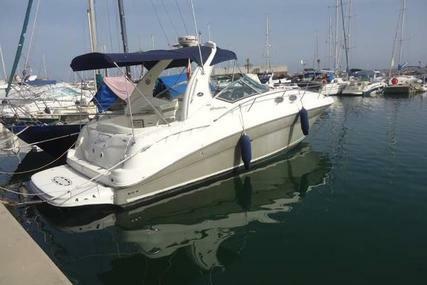 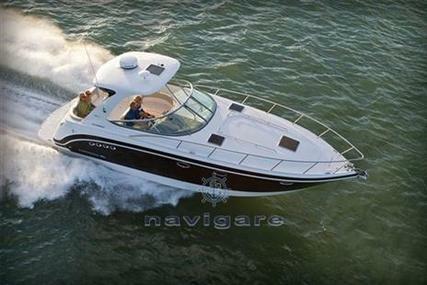 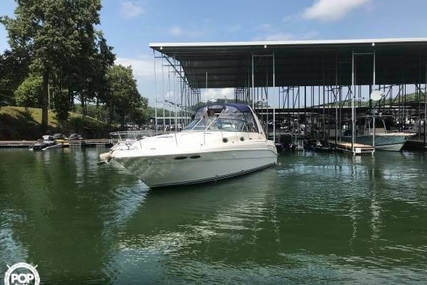 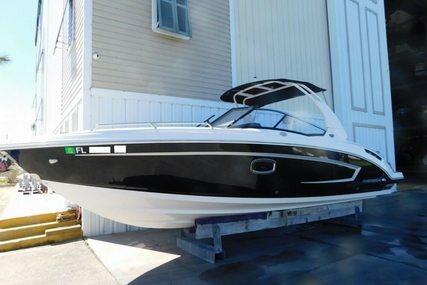 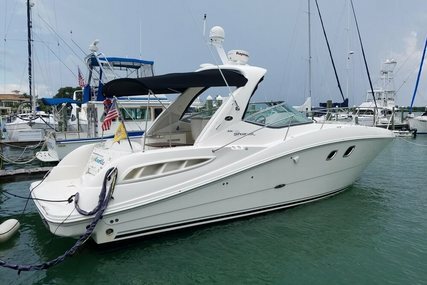 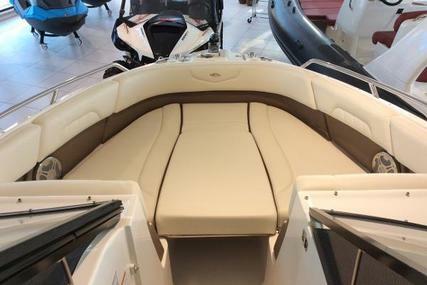 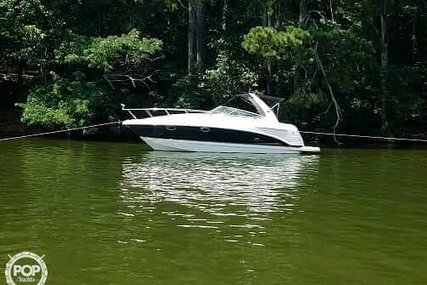 Step on board the Bayliner 315. 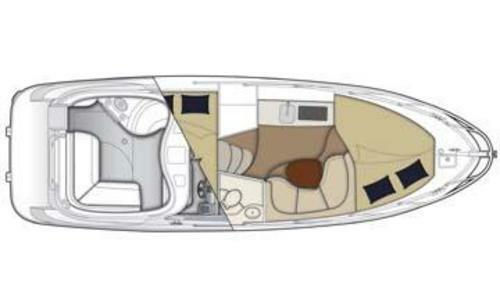 Oozing space throughout the cockpit with a large U-shape seating area, double rotating helm seat and large port lounger...where to sit will be the only argument of the day. 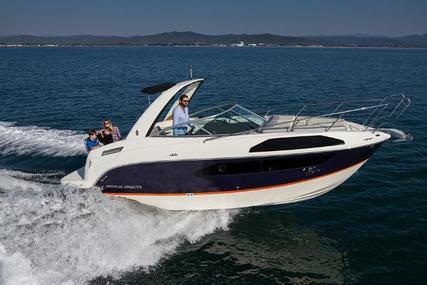 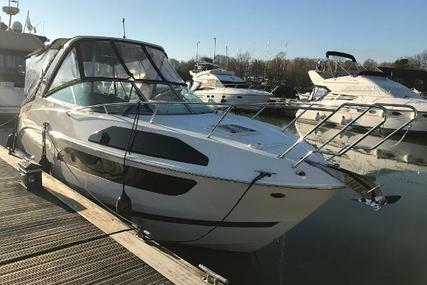 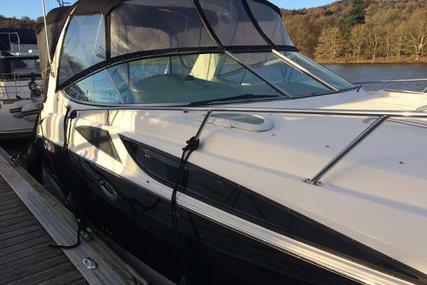 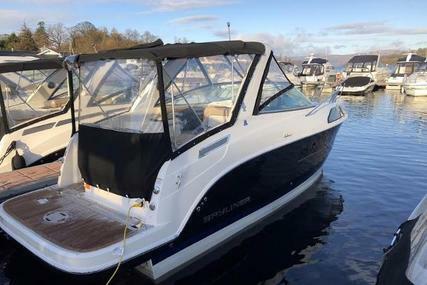 With a cabin offering six berths, private head compartment, a fully equipped galley, drinks holders throughout, complete camper canvas, and steps to bow, the Bayliner 315 is ready to go whatever the weather. 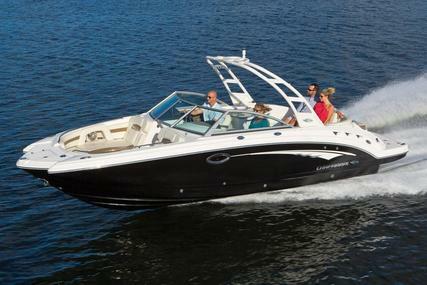 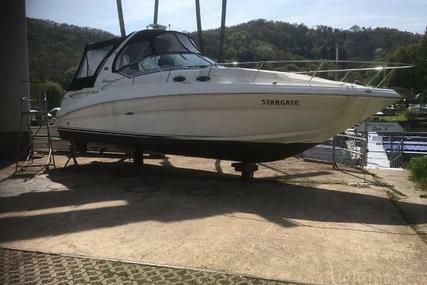 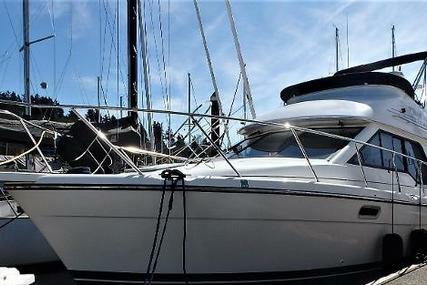 Inventory to include GPS, VHF, TV's, bow thruster, Tek Dek... the list goes on!